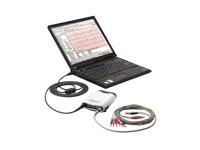 * Discounted price - save $970 plus GST! 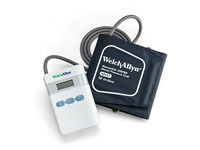 The Welch Allyn ABPM 7100 is an easy-to-use 24-hour ambulatory blood pressure monitor that is designed to help avoid the effects of white coat hypertension, provide accurate sleep blood pressure readings, and tailor drug therapy regimes to your individual patient’s needs. 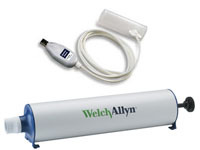 * Special Pricing applies on orders placed by June 28, 2019!